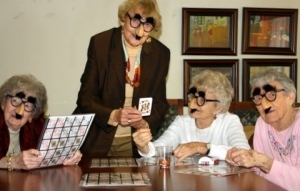 Welcome to Sierra Place Senior Living! 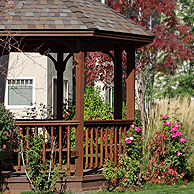 Sierra Place, located in Carson City, Nevada, is senior living at its finest, providing retirement and senior living, and assisted living services. 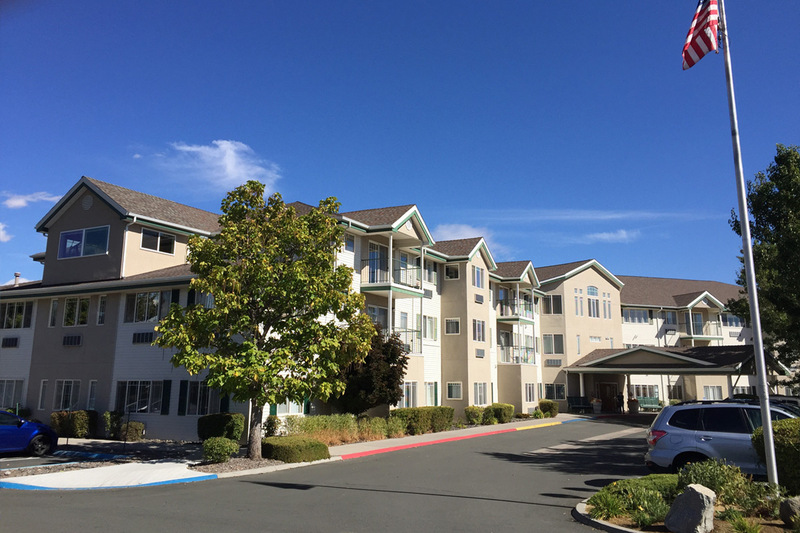 Located in the foothills of the Sierra Nevada Mountains, we offer a simply elegant lifestyle and resort-style amenities and senior services. 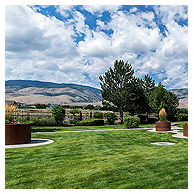 We are proud to serve residents and their families from all over the region including Gardnerville, Incline Village, Minden, Reno, South Lake Tahoe, Tahoe City, and Truckee. Contact us to schedule a personalized tour with our caring staff. At Sierra Place Senior Living we provide premier assisted living accommodations to seniors who are unable to live alone independently. 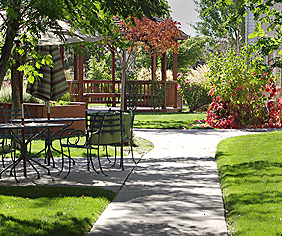 Apartment living at The Sierra Place Senior Living of Carson City is about simplifying your lifestyle with services designed around you. Sierra Place has become an extension of home, not only for our mom, but for our entire family. Here she is special, loved, cared for and safe. 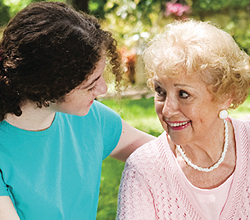 Sierra Place has helped her regain her independence and rediscover the joy of life. The Sierra Place management, staff and residents have become family. If you need some daily living assistance, this is the place to find it! You would be hard-pressed to find any more accommodating people than this staff at Sierra Place. They are never too busy to help you. Sierra Place is very friendly and caring. The Life Enrichment Director gives you so many options of activities and creative projects, that it really enriches my daily life here. Due to the fabulous care for my husband who lived at Sierra Place, and then recently passed away, I felt absolutely confident about choosing this as my new home. I got to know their wonderful staff and I am delighted with my choice. Words cannot convey the gratitude my family has for the care you provided for my mother, MaryAlice Theriault. 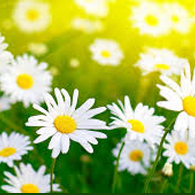 Your professionalism, kindness, and compassion you showed my mother and our family is greatly appreciated. Thank you. 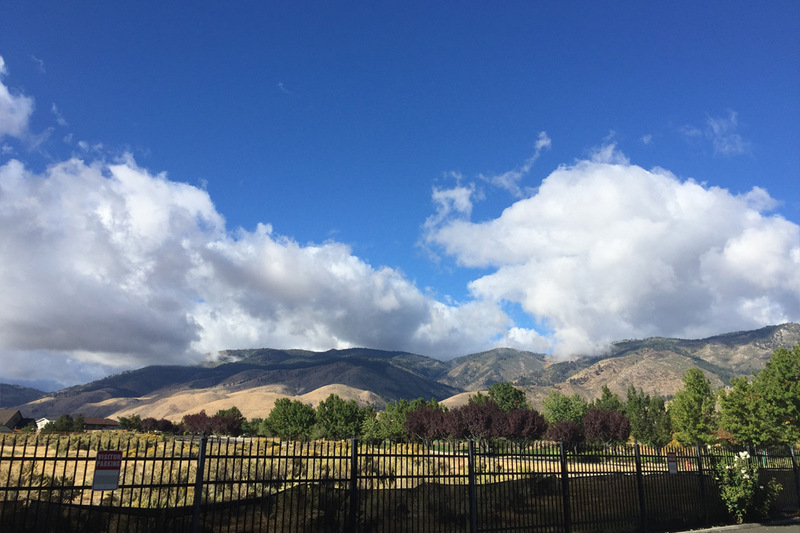 Carson City voted one of the best places to retire! Perfect A-Score from Health Dept! 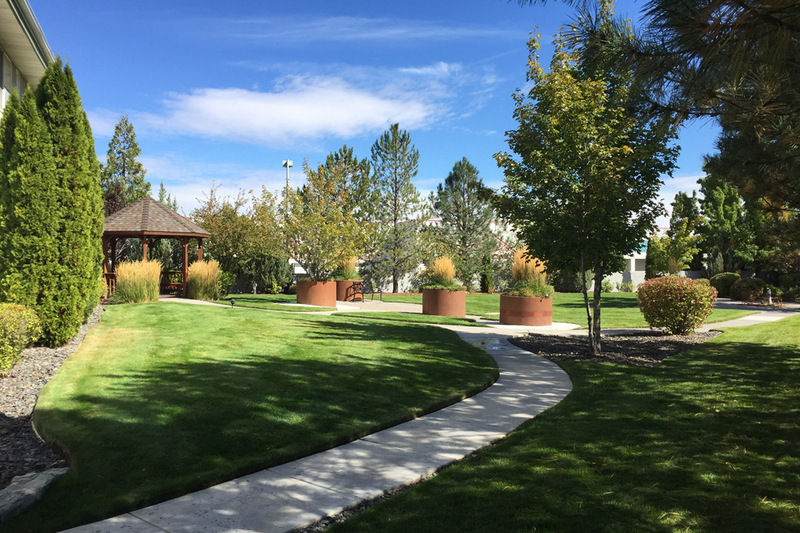 Health Department awarded Sierra Place of Carson City in 2014 a perfect A-Score. Sierra Place is adjacent to the Silver Oaks Golf Club. 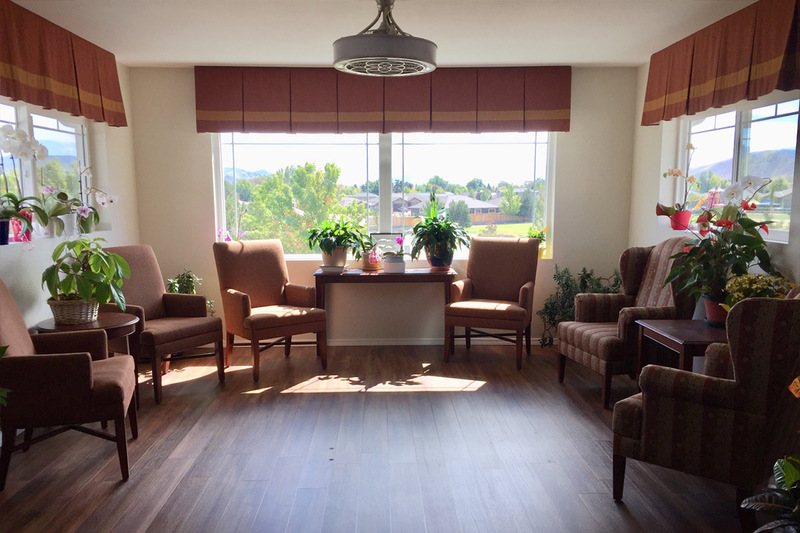 Individual attention is assured for each resident and that our residents – and their families.